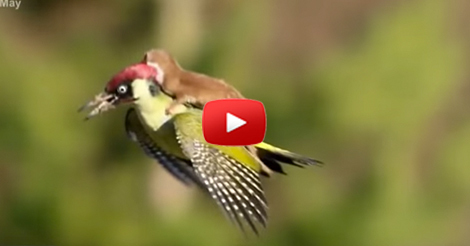 An amazing image of a weasel hitching a ride on a flying woodpecker has been circulating the internet lately. It is a rare scene so people find it fascinating and others find it cute. But your amusement will later be turn to misery when you find out that the weasel was not in for the ride… for according to experts the weasel is trying to eat the woodpecker. Photos can deceive us… there are many beautiful pictures out there but there are scary stories behind some of it. 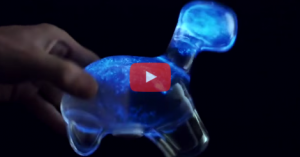 Have You Ever Wanted A Pet That Could Glow In The Dark? Yeah, Me Too! Did You Know Why Baby Onesies Were Made This Way? I Had No Idea! !